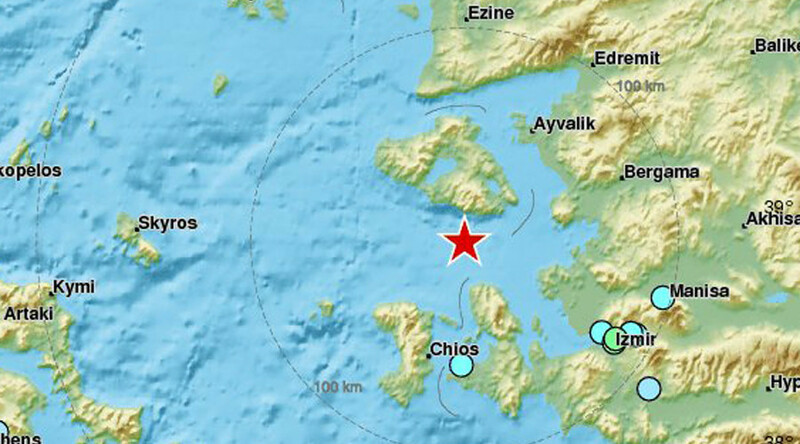 A 4.3 magnitude quake that shook Greece on Monday night was felt in Athens. Witnesses reported a strong tremor in the capital city. 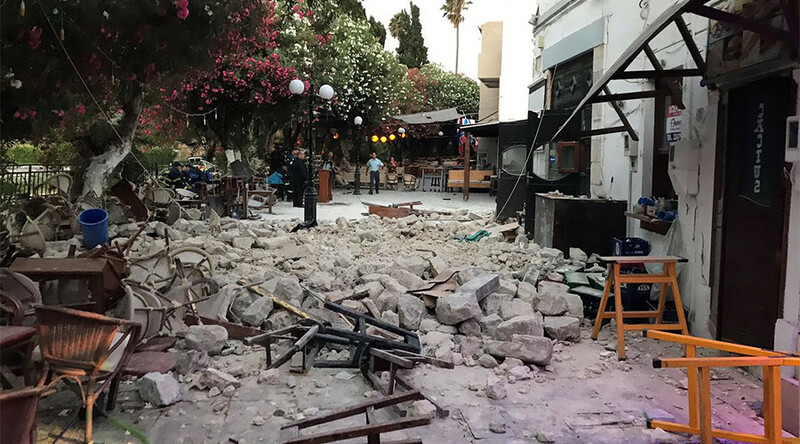 The U.S. Geological Survey said the quake struck 25 kilometers (15 miles) northeast of Athens at a depth of 10 kilometers, just before 8.30pm local time. 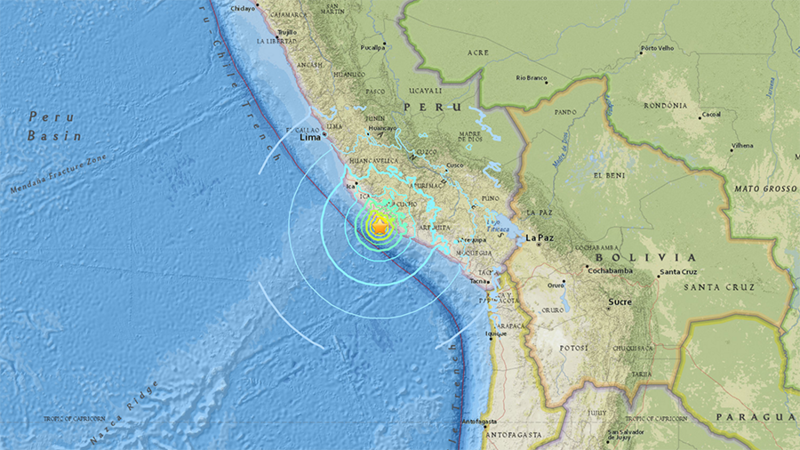 According to the EMSC – an independent provider of real-time earthquake warnings – the tremor was felt over an area inhabited by 3.6 million people. Witnesses close to the epicenter near Marathon, in southeast Attica, told the agency it felt like a bomb exploded nearby. “It sounded like someone dropped a bomb and then everything started shaking,” one person who was three kilometers from the epicenter reported. 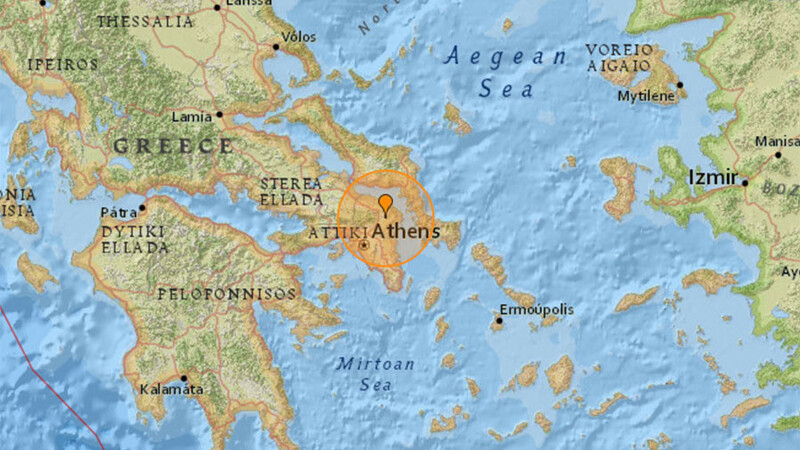 Reports from central Athens and the suburbs described the quake as strong but quick. 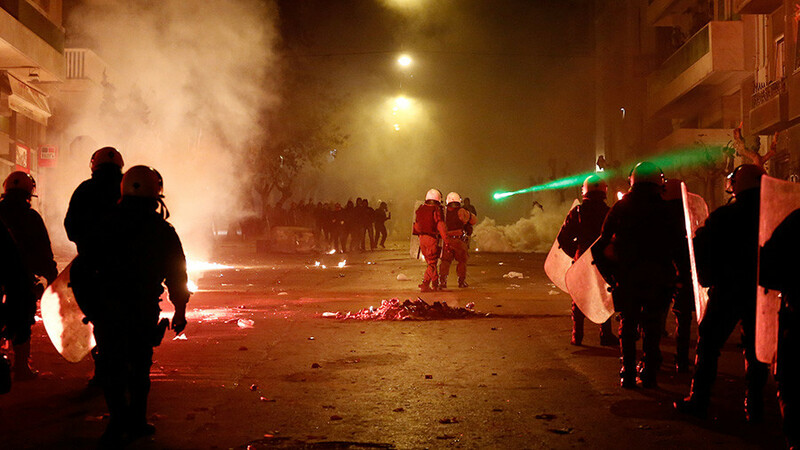 No seen damages in Kolonaki area #Athens. It was perceived as if it had passed a train below the house. Fire brigade officials said there were no immediate reports of damage or injuries. The quake coincides with huge protests outside parliament in response to a new set of austerity measures. More than 10,000 people had rallied outside parliament and demonstrators threw petrol bombs and stones at officers, who responded by firing tear gas into the crowd.